If you’re considering professional skin treatments like laser skin resurfacing, chemical peels or laser hair removal, you might be wondering when is the best time to schedule these procedures. While there’s no right or wrong time to undergo professional skin treatments, there are a few notable benefits to waiting for the cooler fall and winter months. 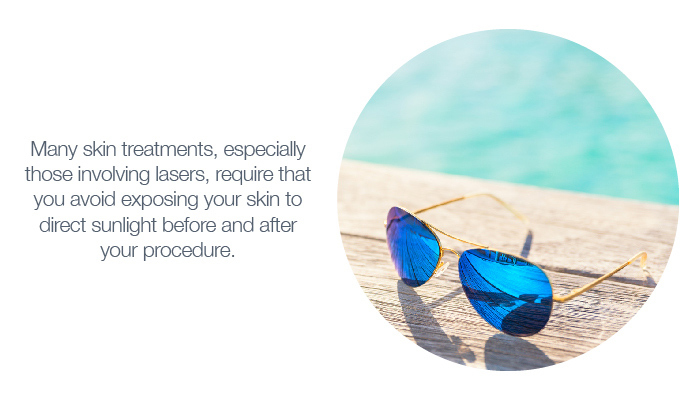 Many skin treatments, especially those involving lasers, require that you avoid exposing your skin to direct sunlight before and after your procedure. That’s because tanning before these types of treatments can interfere with their effectiveness and may cause complications (Mayo Clinic). Similarly, the skin will be much more sensitive to sunlight for several weeks after laser hair removal or laser skin rejuvenation. Although wearing sunscreen is important all year-round, especially if you’ll be outside for long periods of time after a professional skin treatment, most of us tend to be finished with sunny vacations and lounging by the pool during the winter. Thus, it can be easier and more convenient to avoid the sun before and after your treatment if it’s scheduled during cooler weather. If you struggle with the appearance of dry, dull skin that seems to only show up in the winter, you may be able to benefit from a professional skin treatment like laser resurfacing, chemical peels or microdermabrasion. These procedures can help to remove built-up dead skin cells, dirt and other debris that has accumulated on the skin’s surface and causes a dull, lackluster appearance. Another way to supplement your professional skin treatment for a brighter-looking complexion is to add the right antioxidant serum to your daily skincare regimen. 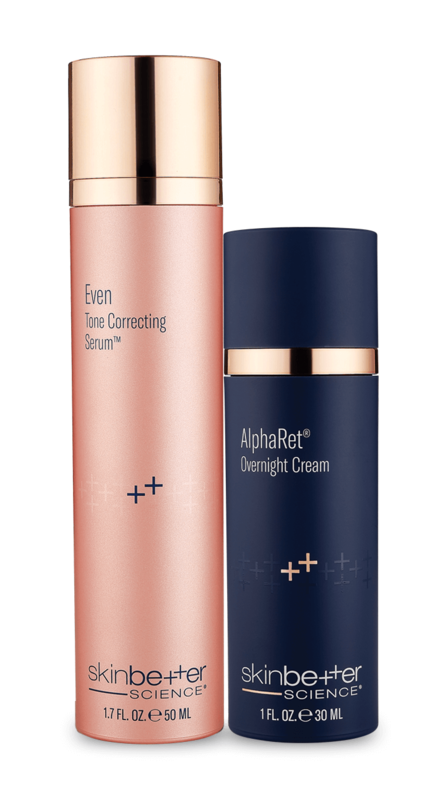 Alto Defense Serum™, for example, is a scientifically advanced formula that successfully combines 19 different antioxidant ingredients for 360-degree skin support against environmental stressors. These ingredients can help to increase the skin’s vitality and radiance, promote a more even skin tone and offer free radical protection. If your goal is to be able to flaunt smoother, more radiant-looking skin by summer, it’s best to schedule most professional skin treatments a few months in advance. Of course, the timing can also depend on the type of procedure that you’re getting. 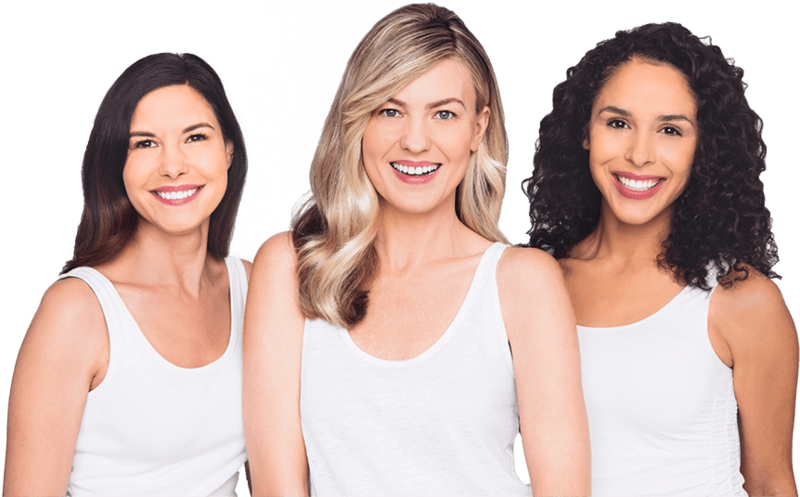 Generally speaking, laser hair removal is going to take the most time to yield final results, as most people require between six and eight treatment sessions, spaced four to six weeks apart (Mayo Clinic). However, you should begin to see gradual results after the first treatment, but you’ll still need to shave and avoid direct sunlight until you’ve completed your last laser hair removal treatment. Similarly, most laser skin resurfacing treatments work best when used in multiple sessions, so you’ll need to schedule these procedures a few weeks out in order to optimize your results (American Board of Cosmetic Surgery). Treatments like chemical peels and microdermabrasion can be repeated every several months, depending on your skin type and condition, so these do not necessarily need to be scheduled as soon as laser treatments if you want to see results by summer. However, if you have an important event coming up, it’s best to talk to your skincare professional about the timing of your procedure to make sure your skin will be ready. The right time for your skin treatment will highly depend on your individual needs and situation. But if you’re able to schedule it in the “off season” of vacations and sunshine, you might find that it’s much easier to stay out of the sun and give your skin the time it needs to heal. Make sure you discuss the most appropriate topical skincare routine to pair with your skin treatments with your dermatologist or other skincare professional for enhanced results.